How many employees does a business need to have to be considered "small"? We'll use Socrative and let you weigh in. Here is the definition of a small business according to the SBA (Small Business Administration). We'll use this link (SBA Small Busn Profile) and your book (linked above) to look at small business statistics. We'll also talk about how small businesses contribute to job creation, opportunities for individuals & minorities, and innovation. How do you define innovation? Talk with someone around you. Your book highlights Burt’s Bees as an innovative company. We'll check out this short CNBC How I Made My Millions video profiling their story. Do a search for an innovative small business and discuss what you found with someone close by. Be ready to share. "Two-thirds of college students intend to be entrepreneurs at some point in their careers." 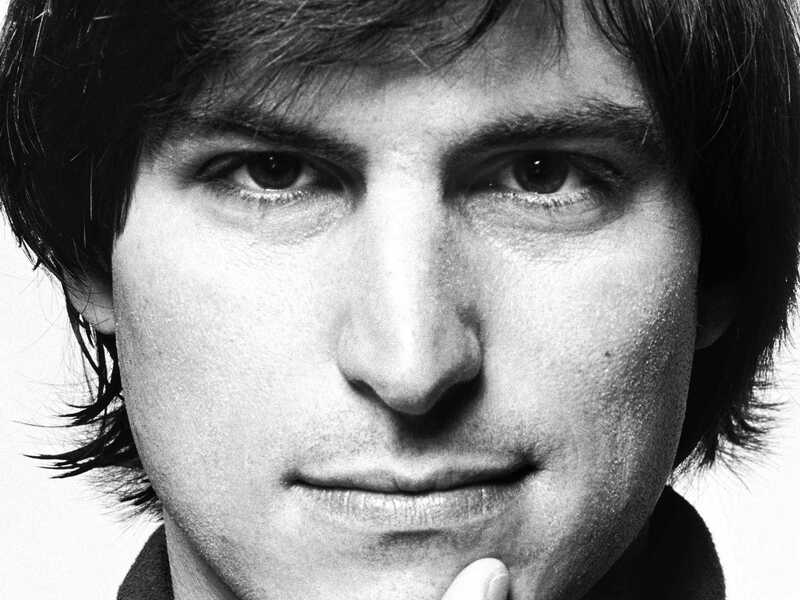 We'll hear what Steve Jobs has to say about entrepreneurship. What does it mean to be an entrepreneur? We'll look at a simple definition, found on this link, together. Look over the rest of the article and pick out the definition you like the best. Share with someone close by. Have you seen the movie Robots? name of the entrepreneur and why you feel they fit in that category to this collaborative page. Which Categories of Entrepreneur would you fall into? Use Socrative to answer. We'll use your book to talk about traits common to most entrepreneurs. Which Traits of an Entrepreneur do you have? Use Socrative to answer. Do you have the entrepreneur gene? Take the quiz to gain some insight, but don't let it ruin your dreams. Why do people become entrepreneurs? There could be many reasons, but we'll look at this article for a few examples. We'll also read the Steve Jobs quote under number one. Which is most attractive to you? We'll use your book (linked above) to look at the advantages and disadvantages of small business ownership. Which Advantages of Small-Business Ownership do you like best? Which Disadvantages of Small-Business Ownership might stop you? Use Socrative to answer. Why do small businesses fail? Hit the web and find some reasons. Also, find a business or product launch that failed. Did any of the reasons you found contribute to the failure? Work and talk with someone close by. Add your info to this collaborative page. Be ready to share. We may check out the video on Nintendo's biggest failure. Entrepreneurs are innovative. They are able to come up with new ideas and solve problems creatively. Follow the directions below to complete this innovative challenge. Break into groups of four to six. You must join a group. Use the supplies you were given (5 sheets of paper, tape, scissors, writing utensil) to create the next fidget to sweep across schools. Add an image or video of your fidget to the collaborative page below. Include your group members names, a name for your fidget, and a brief description or instructions. We will vote on one winner, who will receive a reward (one winner among all three sections and reward choice). Use Flipgrid to pitch your idea to other groups. We'll talk briefly about an elevator pitch (what is it & why people need it), using Flipgrid (overview, short tutorial, longer tutorial, app), and expectations. Ideally, someone in your group downloads the app and you record from there. I have a few point and shoot cameras that could be used if needed. Here is a link to the Innovative Challenge Topic on Flipgrid. Here is a link to my grid and the app code is zcr2gm8 (we might not need these).